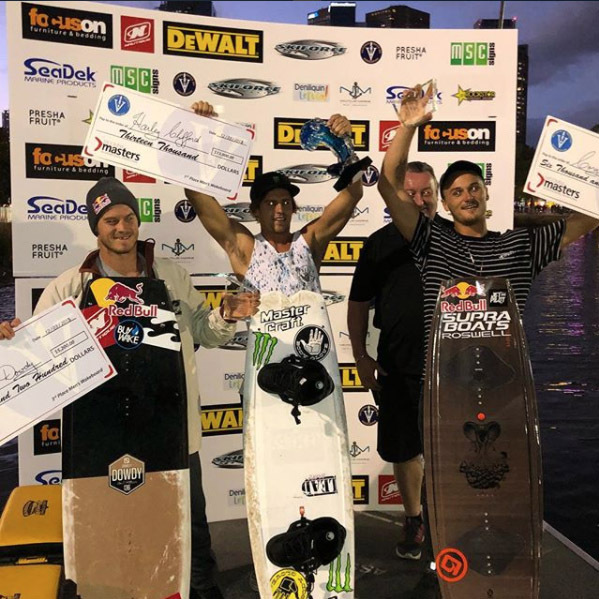 Harley Clifford has taken out first place at the first WWA World Wake Board Series event, the Moomba Masters, scoring 90.00. The annual event at the Yarra River in Melbourne was held from the 7-12 of March and brought over 400,000 fans to the venue to see what the world’s best riders have to offer. Clifford, in true form showed composure and confidence to produce a flawless run, finishing 1.33 points ahead of second place. 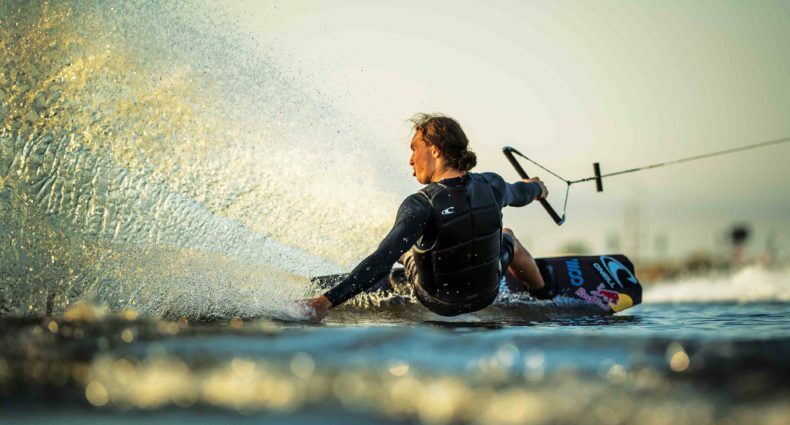 The 5 time world champion included two double flips and a selection of his signature mobe 540’s in his run.